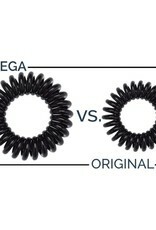 All new MEGA Hair Coils by KITSCH! 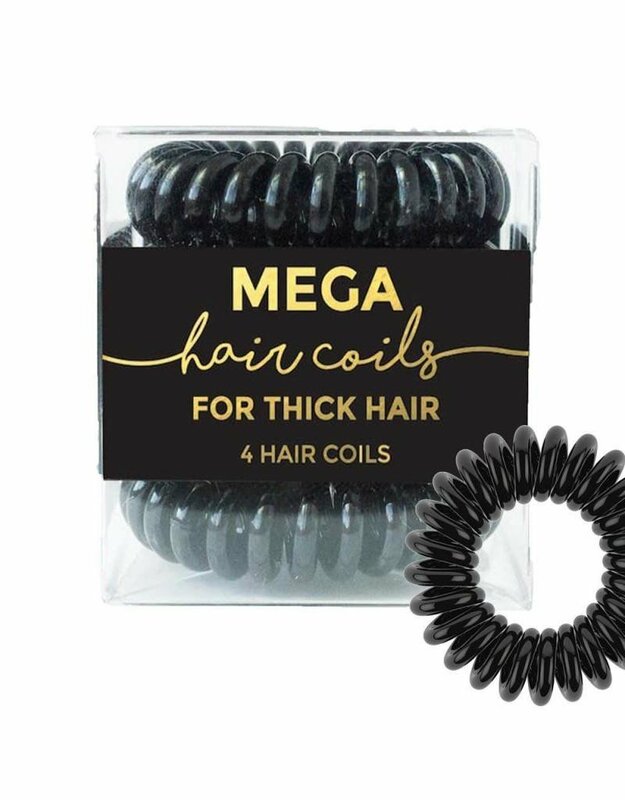 Perfect for thick, curly and long hair, these hair coils will hold all of your hair in place without leaving a crease or dent! 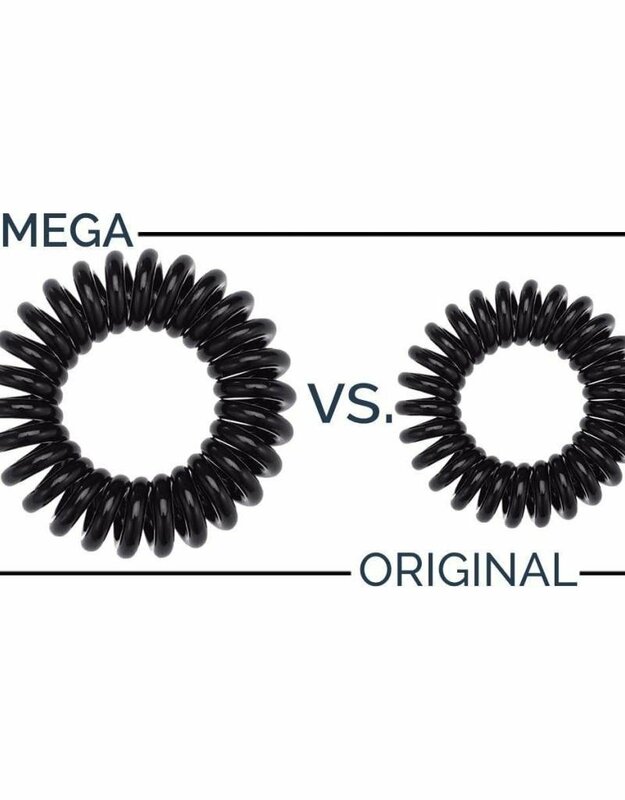 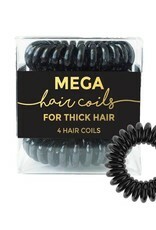 Each pack includes 4 mega hair coils.